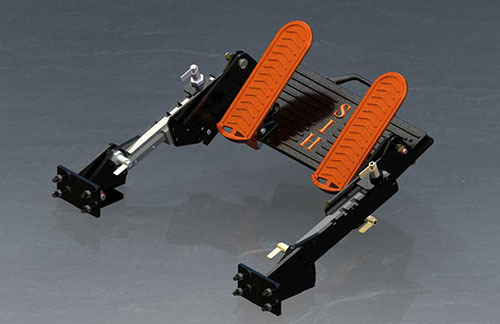 Optimise the efficiency of your business with the innovative swing pedal from Swing Invent Holdings. 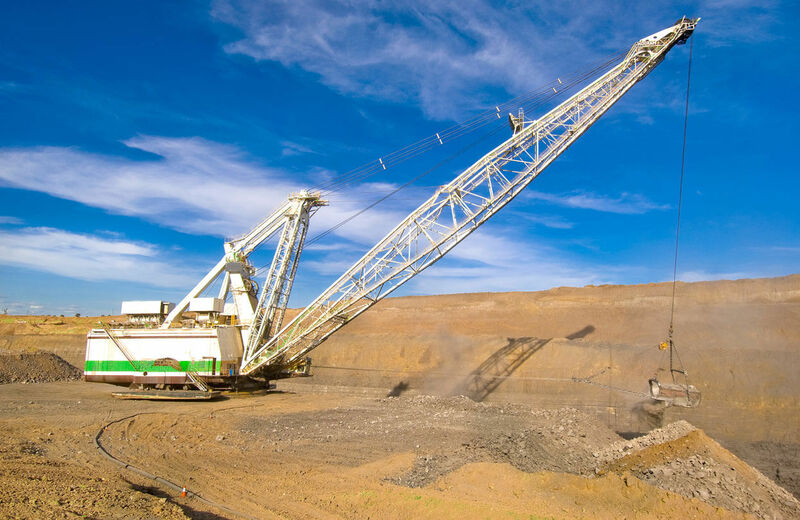 Ergonomically designed to increase productivity while minimising dragline and power rope shovel downtime, discover the next generation of swing pedal design. 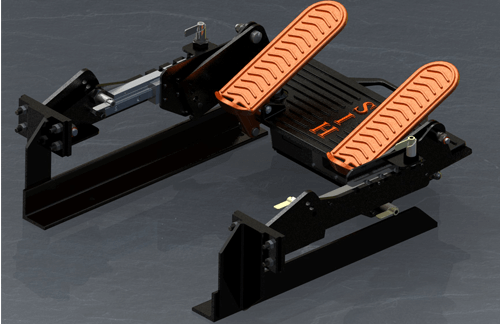 Increase productivity and enhance efficiencies with the Swing Invent Holdings. 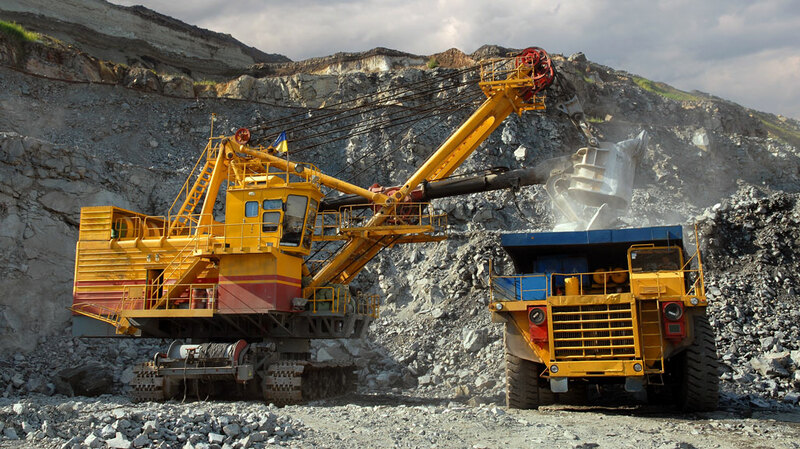 Call today for a personal consultation on how to optimise ROI and reduce workplace downtime and losses. Available now on +61 413 229 293. I first started working with Geoff in the mid eighties at a coal mine in Central Queensland and we have run into each other in various positions for both him and myself over the years since. Geoff always had a positive attitude and the enthusiasm and desire to achieve something better. The continual problems with mining machinery controls obviously struck a chord with him. There has been much thought and effort go into his current system and it appears to be working well. I wish him continuing success with it in the future. 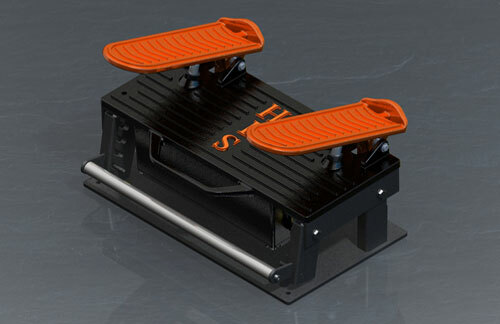 We originally purchased 2 sets of Swing Pedals from Geoff and his team and have never looked back. A pleasure to deal with, Swing Invent Holdings have assisted us in delivering a well engineered products and a great service offering to our customers, and we will definitely work with Swing Invent again in the near future. 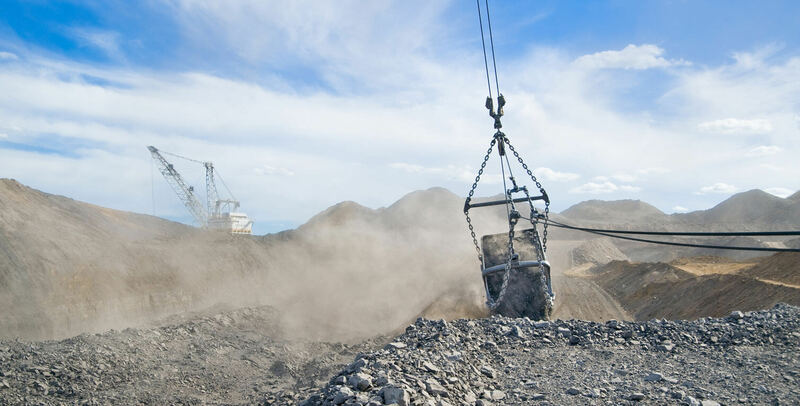 If you’re in the mining or engineering business, you need to contact Geoff!